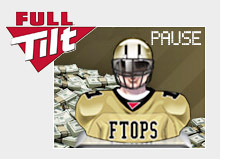 Not exactly the best way for Full Tilt Poker to kick off their newest installment of the FTOPS. 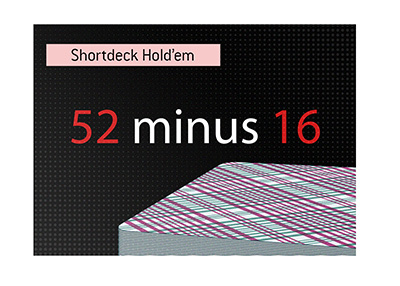 Their site went down last night, just as the 6-max No Limit Hold'em tournament was about to conclude. Play had been narrowed down to 5 players from 3,676, with "Tiltaments" holding the chip lead with over 3.5 million chips. First place is a little under $150,000 dollars, and all five players are guaranteed at least $30,000. One can only imagine the panic that each of the five players went through after they were no longer able to connect to Full Tilt Poker. I would think that it would be a natural reaction to believe that everyone else was still playing, and you were the only one disconnected. 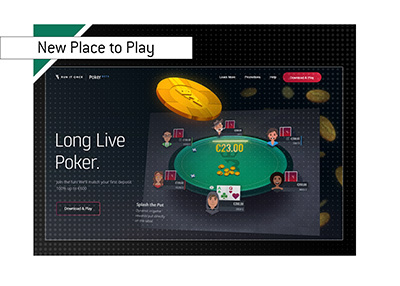 Thankfully for the five players at the table, this was not the case, and Full Tilt Poker simply decided to pause the tournament after the lengthy site outage.